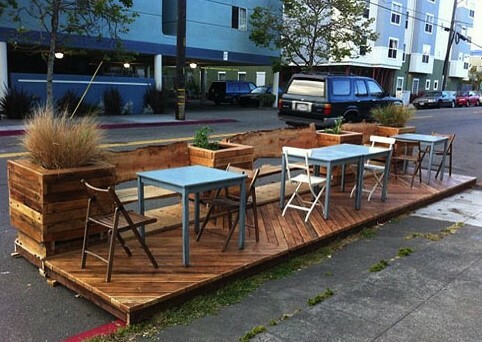 Denver announces recipients of the City’s first ‘Imagine 2020’ creative placemaking grants! Congratulations to the grantees of P.S. 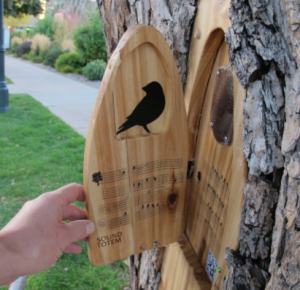 You are Here, the City of Denver’s first ‘Imagine 2020’ creative placemaking grants! As the grantee announcement explains, P.S. You are Here is a “pilot, citywide creative placemaking and neighborhood revitalization program that will cultivate collaborative, community-driven, outdoor projects in Denver’s public spaces.” All of us here at Levitt Pavilions are thrilled to hear of Denver’s commitment to strengthening the city’s ‘quality of place’ by supporting local talent and resources. 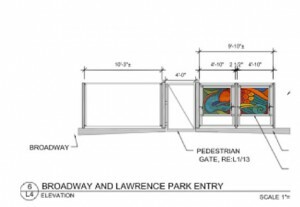 Denver’s choice to position the arts as catalysts for the creation of stronger, “more socially and economically viable communities” echoes its decision to partner with Levitt Pavilions to bring Levitt Pavilion Denver to Ruby Hill Park in 2016. According to Ginger White, the Deputy Director of Denver Arts & Venues, the motivation for creating the P.S. 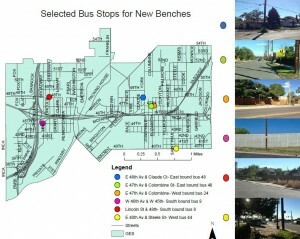 You are Here micro-grant program came from the community itself. To help craft Imagine 2020: Denver’s Cultural Plan, Denver residents were asked to imagine what the future of arts, culture and creativity should look like in their city. Responses ranged from one ‘Denverite’s’ desire “to see innovative art span throughout the community and public landscape” with “art and culture available to all,” to bolder statements like that of Denver Mayor, Michael Hancock: “I want to show the world that the arts matter in Denver; and that everyone matters in the arts.” You can read both of these statements, as well as the final plan in its entirety here. Over 5,000 participants shared their insights online and in person. One interesting find was that respondents indicated the growing importance of “quality of place.” This is particularly encouraging since—as the plan reminds readers—arts, culture and creativity can make places “life enhancing” which can help further a city’s competitive advantage. Over 80% of Denver’s residents indicated that they felt “the arts, culture and creativity in Denver improve the city’s national reputation, attract tourism, and increase quality of life and livability.” At a time when the arts are sometimes viewed as optional luxuries instead of vital components of thriving communities, such responses are valuable reminders that many believe that stronger arts landscapes equate to stronger cities. Project: The creation of a parklet that will serve as a communal gathering space for customers of local businesses. 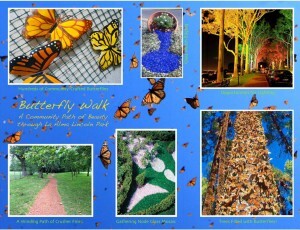 Project: The creation of a Butterfly Walk that will activate space and encourage positive communal park activities. 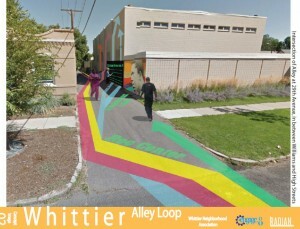 Project: To bridge and connect communities through a series of workshops that will result in the creation of artworks that can be installed in various locations. 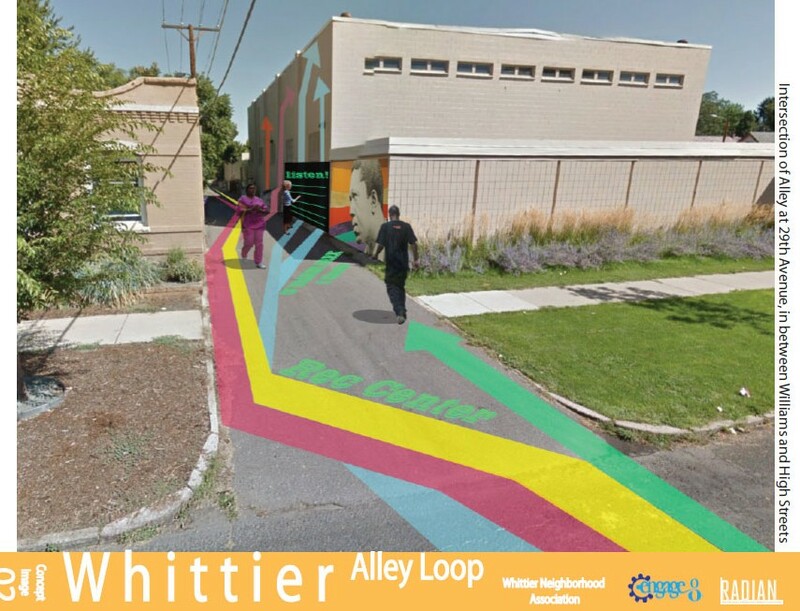 Project: To create the Whittier Alley Loop, which will transform under-used alleyways into creative public spaces that connect various areas in the neighborhood. Project: The creation of RedLine’s Reach Studio “Triangle Park” Revitalization, which will bring the community together to reactivate the Triangle Park space. 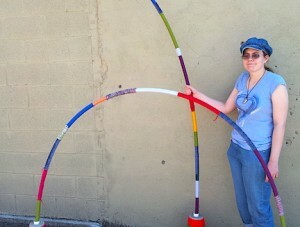 Project: The creation of three miniature, solar-powered Sound Totems that will serve as public music sites unique to the neighborhood in which they are found. Project: The Globeville Elyria Swansea Bus Bench Beautification Project will transform six new bus benches with hand-painted designs. Elementary School, into a visually inspiring spectacle. Click here to learn more about the grantees’ creative and innovative projects. The announcement of the first ‘Imagine 2020’ creative placemaking grants marks a major milestone for the recipients, their neighborhoods, and the broader Denver community. 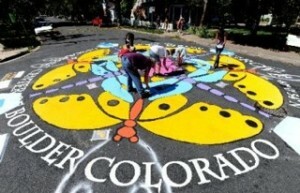 As a former Denver resident, I have experienced the growing arts presence throughout the city firsthand. From the notorious Mustang sculpture that greets you at the Denver International Airport to the 40-foot ‘Big Blue Bear’ that peeps into the Convention Center, art in the public sphere is now impossible to miss. Beyond the blooming public art scene, Denver’s downtown theatre arts scene, indie music scene, and array of museums and creative districts leave the culture seeker with many options to explore. 2016 will add another exciting venue to the Denver arts landscape when the seventh Levitt pavilion opens in Ruby Hill Park. Until then, we look forward to watching the P.S. You are Here projects unfold and staying tuned for more inspiring Imagine 2020 news! This entry was posted in Arts Access, Beyond Levitt, Levitt in America, Placemaking and tagged Imagine 2020, Levitt Pavilion Denver, P.S. 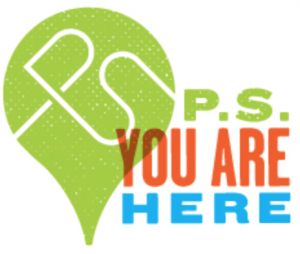 You are Here on September 29, 2014 by Nicole McGaffey.